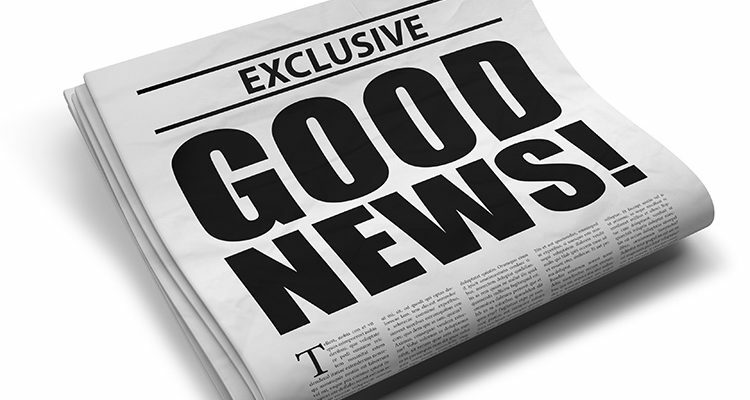 American columnist Russell Baker has a theory that most people do not really know how to respond to good news. They can tolerate a certain amount of bad news - which gives them a sense of relief that it did not happen to them - but GOOD NEWS is too hard to take without a measure of disbelief. Having had our hopes dashed against the rocks over and over again, we have acquired a sort of psychological armor against disappointment. In effect we have become victims of our own protective skepticism. But there is healthy skepticism and there is unhealthy skepticism. If a huge banking corporation advertises that it has streamlined its operations “to serve you better,” it is healthy to wonder whether that really means it has just retrenched 15 per cent of its counter staff and installed more automated tellers to serve itself, and not necessarily you, better. In such a situation the exercise of healthy skepticism helps immunize us against exploitative propaganda. Now if someone announces that his Uncle Harry, who was dying of cancer, was miraculously cured after a vision, the unhealthy skeptic might react in one of several possible ways: he might say it was pure coincidence, a freak event, a chance in a million; or maybe Uncle Harry never really had cancer, he just imagined he did; or so what if he is cured, Uncle Harry is already 68 and does not have that much time left anyway. 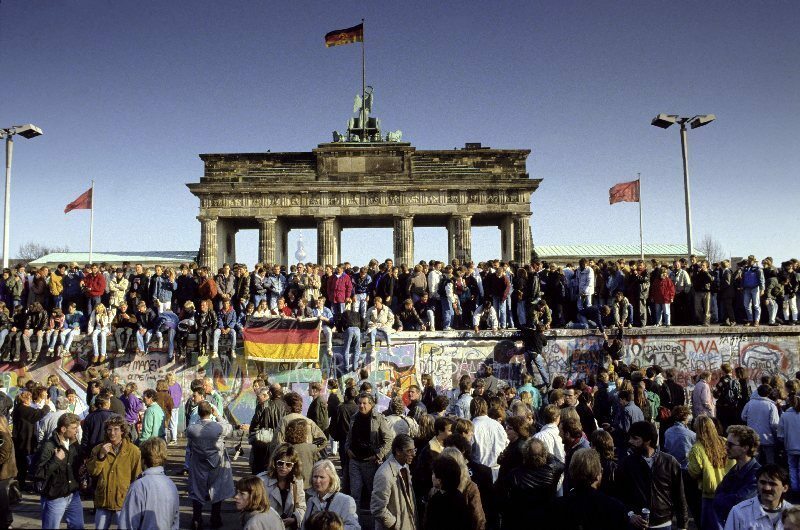 So when the Berlin Wall crumbled on 9 November 1989, the unhealthy skeptic could only shake his head like an expert and say: “Don’t be naive, things will never change.” And he blames ‘human nature’ - which he sees as basically deceitful, even treacherous. Therein lies the problem. Perhaps human nature should not be given such a bad name. After all, it is not a concrete substance - it is just a whole set of beliefs and prejudices and fears. Yes, it is all ‘software’: alter the programming and the entire game changes. Every time a wall is erected we feel a sense of oppression. Every time we see a bridge being built we feel a sense of anticipation. Walls represent our fear, our hate, our sense of isolation. And this has little to do with our need for privacy: for that a friendly hedge or bamboo screen is enough. But the Wall of Walls went, setting free the tears of incredulous joy and a tidal wave of HOPE.